This past weekend, we sat down to write thank you notes for all of the wonderful Christmas gifts we received. Some ettiquitte sites may say we are late with our correspondence, and we tend to agree with them, but we shall fall back on the old cliche, better ‘late’ than never! Princess Diana wrote thank you notes every evening. Talk about being on top of things! And our grandmother is as equally as punctual with her eloquent and personal notes of gratitude. 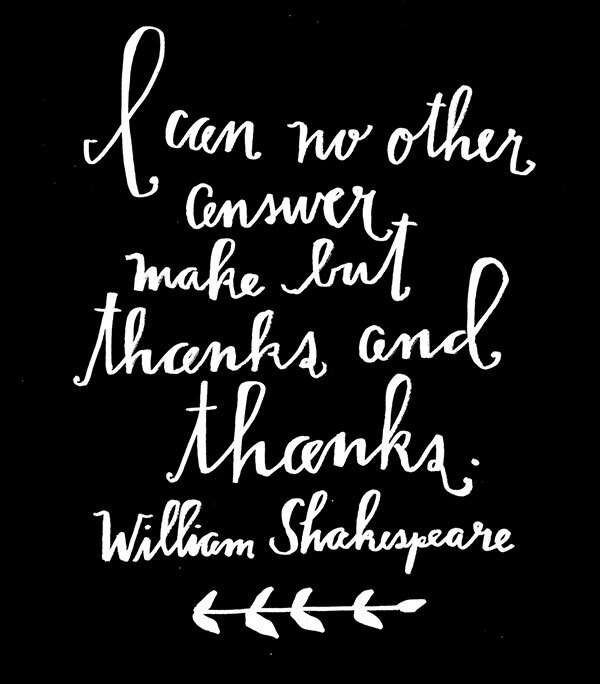 The art of the thank you note may be lost due to technology, among other conveniences or inconveniences. But, we will say, when we open our mailboxes and find a handwritten ‘thank you’, it brings a smile to our faces. So in this brand new year, we will strive to better show our gratitude in the same fashion as Princess Di and Granny. 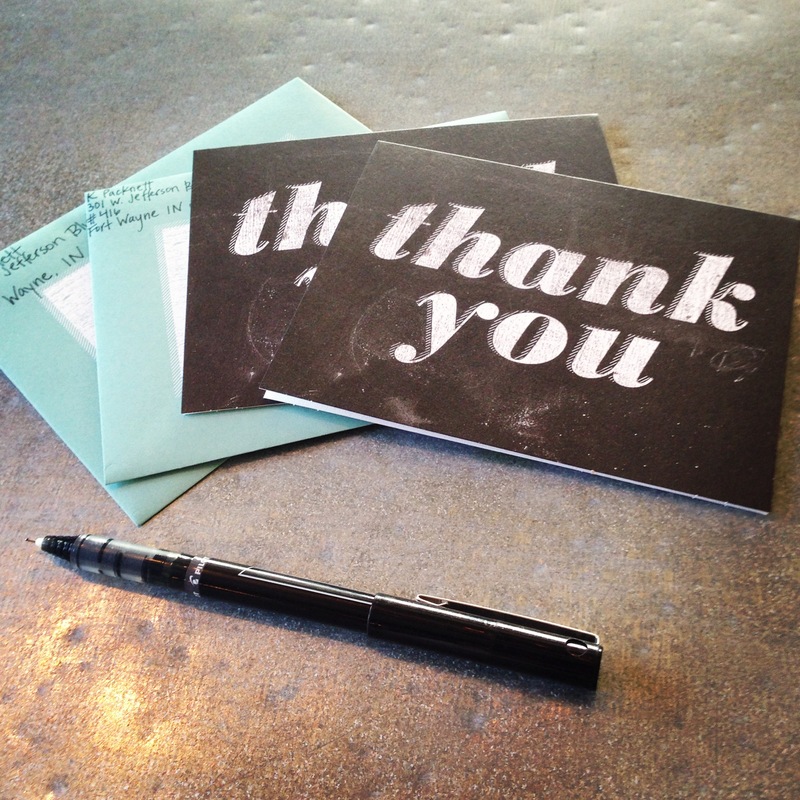 Cathy Leibow, contributor for Huff Post Business, suggests thank you notes should be: Timely, Personal, Specific, Meaningful, and Frequent (when applicable). Dempsey & Carroll, a stationary engraving company, provides a Thank-You Note Guide on their website.The guide provides great insight for content and timing. Get the kids involved! Teach kids to write thank you letters, and let them enjoy creating a masterpiece that is sure to become a keepsake! 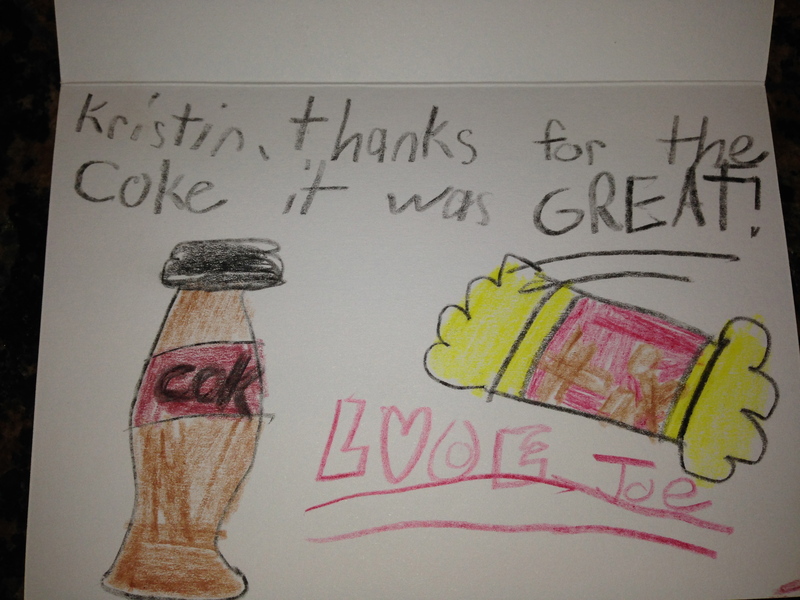 This thank you note is from our little buddy, Joe, after he received a birthday bouquet of Coke and balloons! Wouldn’t you feel loved and appreciated if you received this?! Thank you for reading and following our blog! We appreciate you support! PreviousHappy New Year from Opal and Ruby! NextTell Us What You Want!